Dhaba 15 opened its doors on 28th August 2018 by cousins Jahangir and Juned. Stepping inside the restaurant, it’s clear the pair is looking to create something different entirely. Dhaba 15 has minimalist decoration with booth seating and paper menus as placemats. 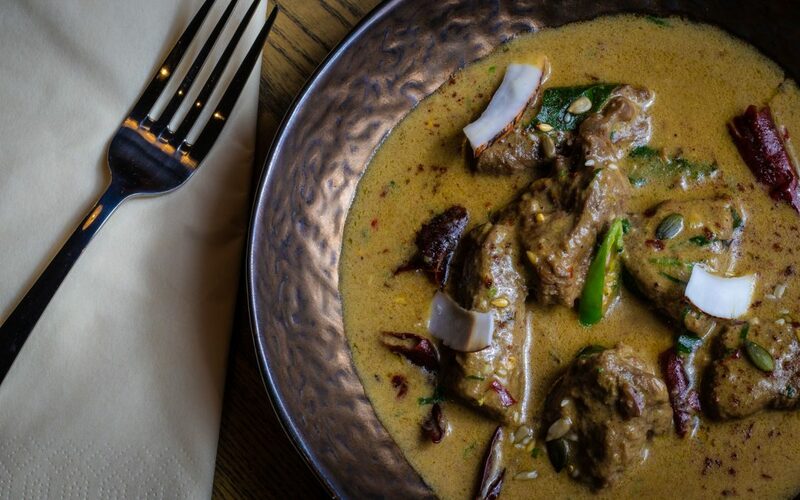 The menu is packed with innovative dishes without a chicken korma in sight and the likes of tikka masala, bhuna and jalfrezi are described as ‘British-Anglo curries’.